Only experts should juggle machetes! 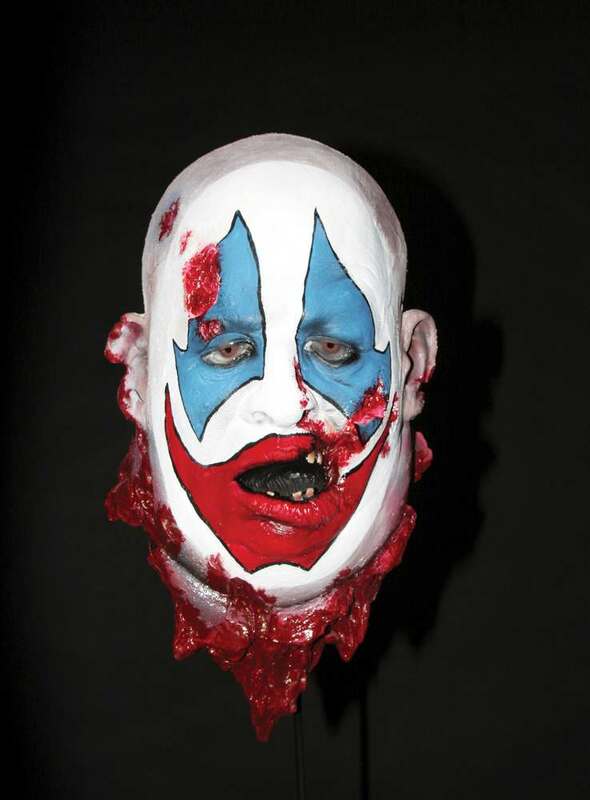 This bloody cut-off clown head Halloween prop has gouges and cuts all over the place. This terrifying head is so realistic, it will make you squeemish just looking at it. Latex foam filled, full size prop head is individually hand-painted to look as nightmarish as possible!